You can choose between the versatile and sleek flagship model, the Segway i2 with lithium-ion batteries standard; the Segway x2, or six different fully equipped packages tailored to such uses as commuting and golf. 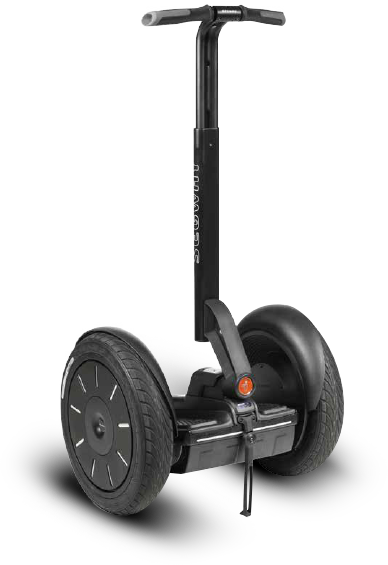 The Segway i2 is a great way to enjoy the ride while commuting to work, running errands, or just traveling a short distance where a car is more hassle than it's worth. The Segway x2 brings added versatility to your world, offering sturdy capability in rugged off-sidewalk terrains such as trails, bike paths or beachfronts. The Segway x2 Golf package is an innovative, fun and flexible way to play around. Cruiser bicycles are balloon-tired bikes with heavy duty frames and were America’s standard bike from the early 1930s right through the 1950s. Their wide tires and simple mechanicals (usually single speed with coaster brake) are ideally suited to riding on flat sandy beaches, which means that they remained popular through the 1960s and 1970s as “Beach Cruisers.” In the late 70s/early 80s, durable old cruiser frames formed the basis of the newly-developing mountain bike. 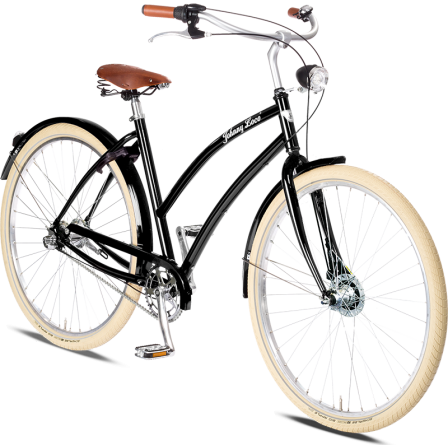 Cruisers’ comfort, style, and affordability (compared to mountain and racing bikes) have led to renewed popularity in recent years.